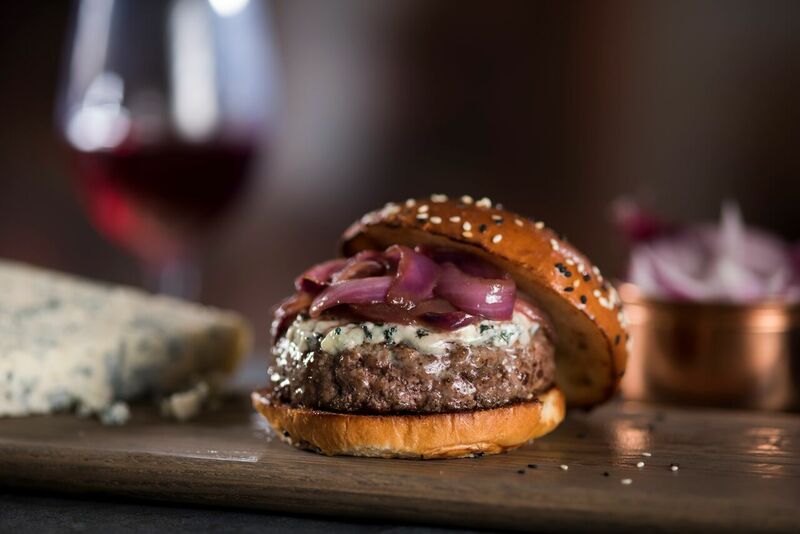 On Monday, March 19, The Capital Burger will officially open its doors in Mount Vernon Square, elevating how Washingtonians experience the burger ritual, and leverages the steak and wine expertise of The Capital Grille. The Capital Burger believes that the classic American burger, when well-crafted, is as fine a dining experience as any. To celebrate opening day, the first 100 guests to dine for dinner will receive a gift bag as a thank you. Crafted with aficionados in mind, The Capital Burger will offer an all-day menu focused on luxury burgers made with a proprietary beef blend, and selections spanning from the traditional to the unexpected, alongside fries hand-cut daily. Each dining experience begins with a complimentary Mason Jar of House-Made Pickles. In addition, The Capital Burger features a thoughtful wine list - with more than 25 offerings by the glass - spiked shakes, craft cocktails and a core of local beers as well as favorites. 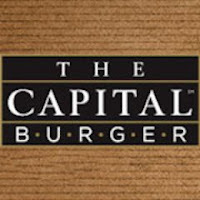 The Capital Burger is dedicated to crafting the luxury burger experience. Located in Washington, DC’s Mount Vernon Square neighborhood, The Capital Burger is open seven days a week, 11 AM - 11 PM, serving specialty and classic burgers, crafted from a proprietary beef blend, paired with a world-class wine list - 25+ offerings by the glass - and featuring a commitment to exceptional service and hospitality. The full menu is available for carry out, and The Capital Burger proudly offers Happy Hour seven days a week from 3 PM to 6:30 PM. Parties of eight or more are encouraged to call for reservations. For more information, please visit www.thecapitalburger.com, Facebook, Instagram or Twitter.